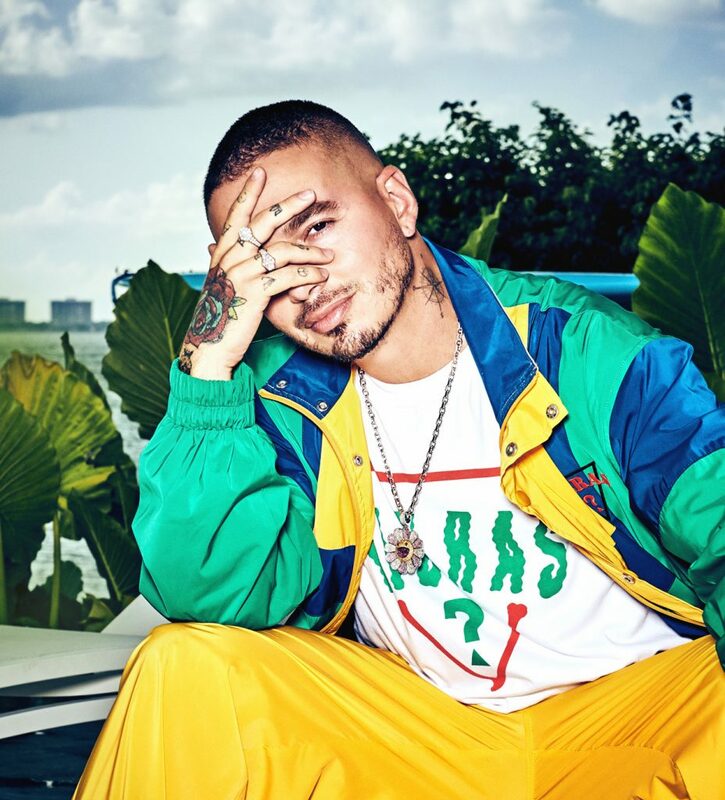 Latin rapper J Balvin’s affinity for fashion has led him to GUESS?, where he brings this Spring’s “Vibras” selections to life. 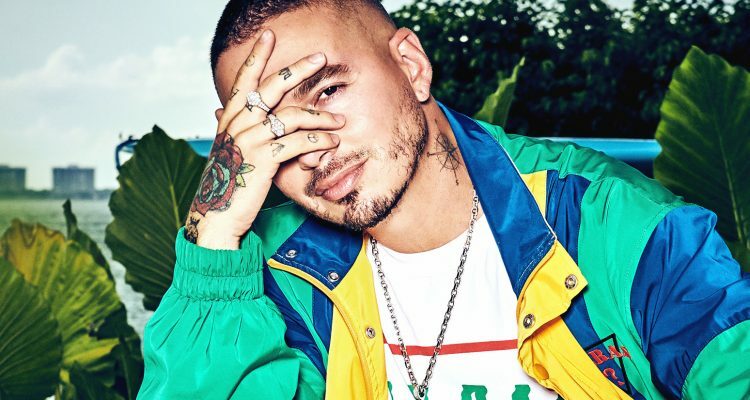 The body of work has something for everyone, as men and women will be offered a 42-piece garment array inspired by Balvin’s chart-topping 2018 Universal Music-released album, Vibras. The collection, launching February 7th in GUESS stores and online, will include a selection of clothes and accessories, infused with the Colombia native’s personal style and colorful, risk-taking aesthetic. Check out the initial view of the items to be released below.